For now, enjoy the first part of this massively awesome dessert to come! As you all know, ANZAC Day is coming up to commemorate our brave soldiers who fought in the world wars. I promise there will be more on that in Part 2. 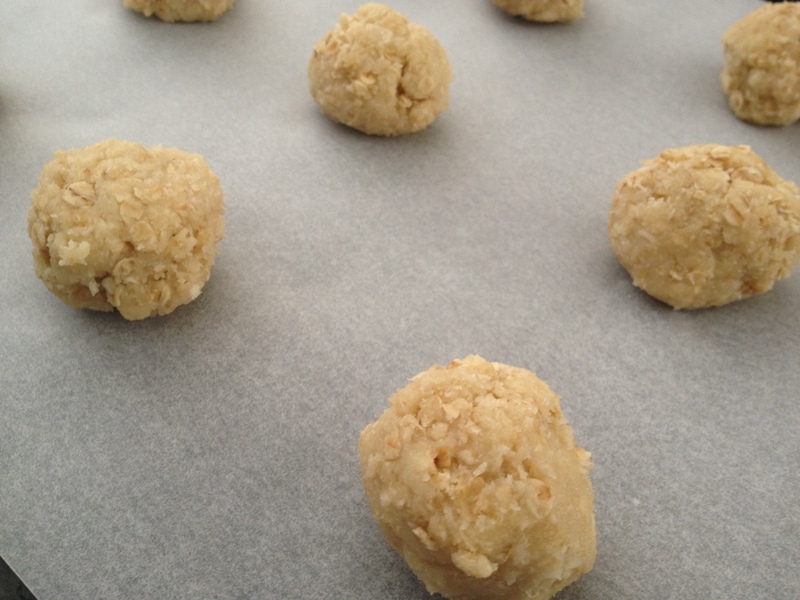 For now, I would like to share with you all the best ANZAC cookie recipe ever. Such an adorable cake stand! And of course, always love your bakes! Now that I’m feeling a little better, this is hard looking at these cookies. Could you send me a dozen? Oh my, those cookies look like perfection- soft and chewy on the inside and crispy on the outside- I am craving one of these right now! Uru, these cookies look amazeballs! I love the addition of coconut. Yum! Wow these cookies look tasty! I have to try them! I love the sounds of crunchy on the outside and soft on the inside! Cookie perfection!! I don’t think I could wait for these to cool. Wow, lovely presentation & flavorful cookies. Looking forward to second part! I never had one of these before! I need them in my life! ASAP. Oh my! Double yummy. Love coconut in anything! Love the presentation. How clever to use a cupcake stand! I could have these deliciousness for tea, every single day! These look wonderful! Love the coconut flavor. I’ve never tried making Anzac cookies before so thank you for the prompt. and always worth remembering Anzac Day, always. oooh yum, this looks so good. love coconut cookies. Yours look irresistible. I love how you arranged them on that pretty rack. I adore oats and coconut. Both blended perfectly with the rest of ingredients for an outcome I am desiring. 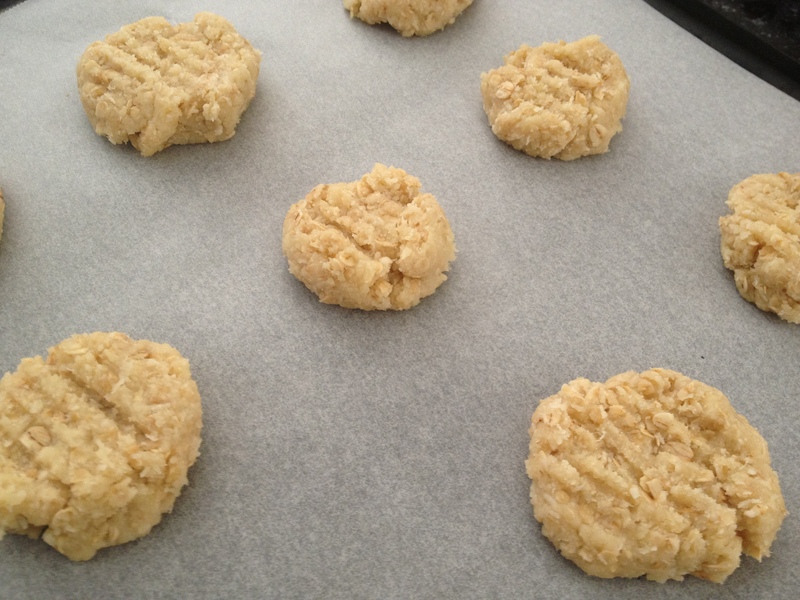 I made ANZAC cookies once when we learned about Australia in Girl Scouts! I may have to try these and compare the original recipe I used. They look yummy! And I’m in love with your cupcake stand. 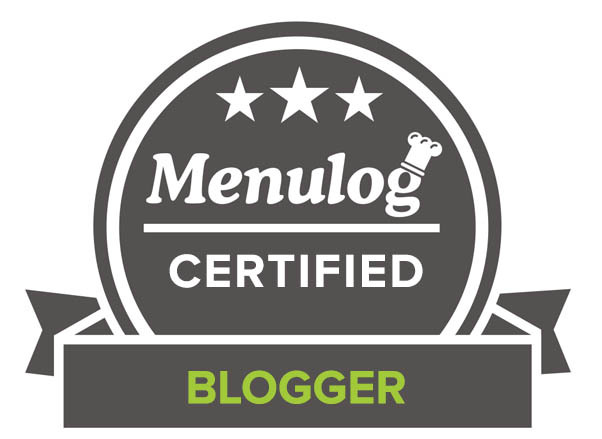 Oooh I would love to see your original recipe! And thank you, it is a prized possession! These cookies look and sound amazing. I wonder, could you substitute corn syrup for the golden syrup? Golden syrup isn’t that easy to come by in the States. Fab recipe CCU and looking forward to part 2. Oatmeal and coconut – delicious combination, my friend. Great cookies lady. I bet they taste out of this world. The look DELICIOUS! We don’t celebrate ANZAC Day here, but I might just have to. I mean cookies and supporting soldiers? What’s not to love? 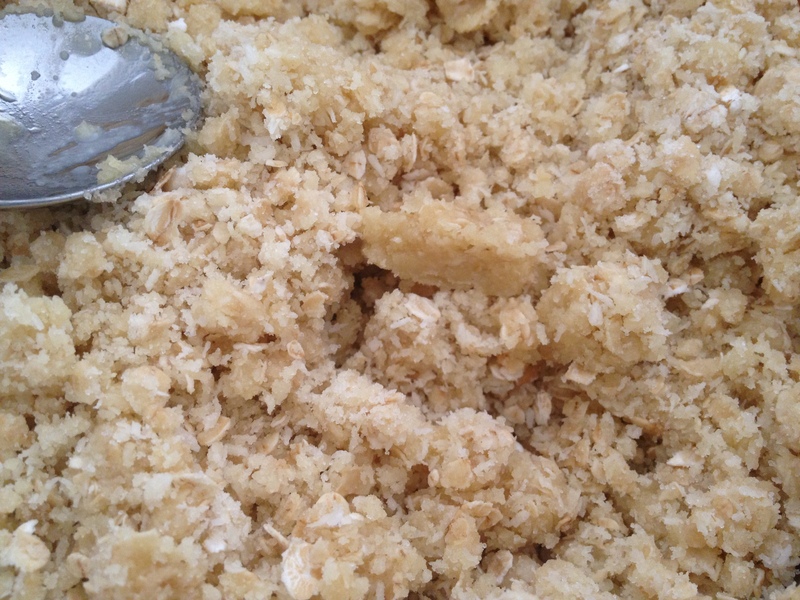 Oatmeal and coconut–sounds relish, CCU. I made plain ole oatmeal-raisin cookies today. Wish I’d seen your recipe before I started. 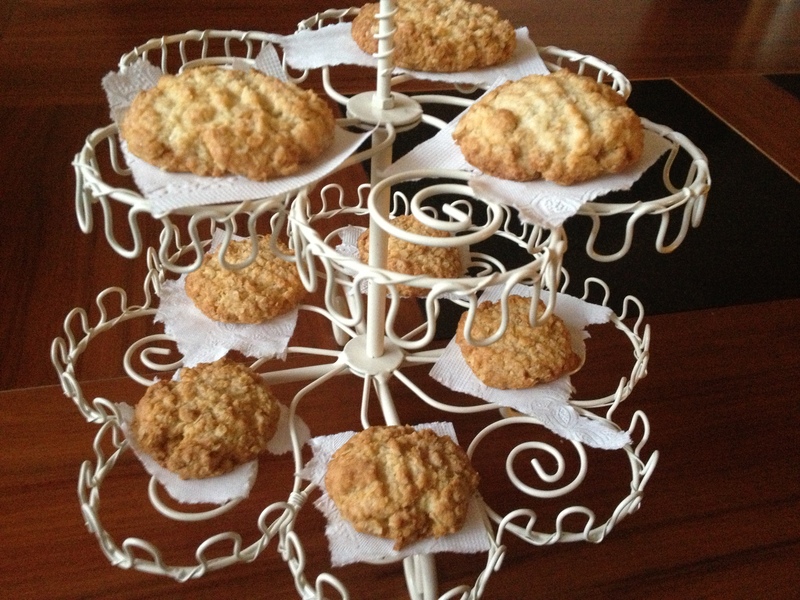 Gorgeous cookie stand in your photos. Relish?? That’s supposed to be ‘delish’. Darned automatic word corrector. The cookies look delicious, golden, beautiful, awesome. It has been a cookie feast for me today, and my body is now craving the carbs I have been depriving it of lately. Oh my friend, please get off that diet I hurt for you! these sound so good! i think i need to make some cookies tonight! I love your cookie stand! Looks amazing and I will be sure to try baking this real soon! I was thinking to make some cookies with oats and you read my mind. They look amazingly crisp and chewy! This cookie sounds great! I’m not really an experienced cook so maybe it’s me, but I have never heard of it however, I want to remedy that. If you will help me by explaining golden syrup………..Thanks! Looking forward to part 2, these cookies look delicious. My Aussie coworker made us a bunch of these cookies once and they were delicious! BUT I bet your are even better! I love the look of the cookies as they look tender and moist rather than hard and dry. These cookies look indeed sweet and delicious. You’re teasing us with the second part! But the first part looks wonderful, so I’ll wait (impatiently!) for the second. Great looking cookies. It sure does look amazingly good CCU! Can’t wait to see part two…thank you for sharing. 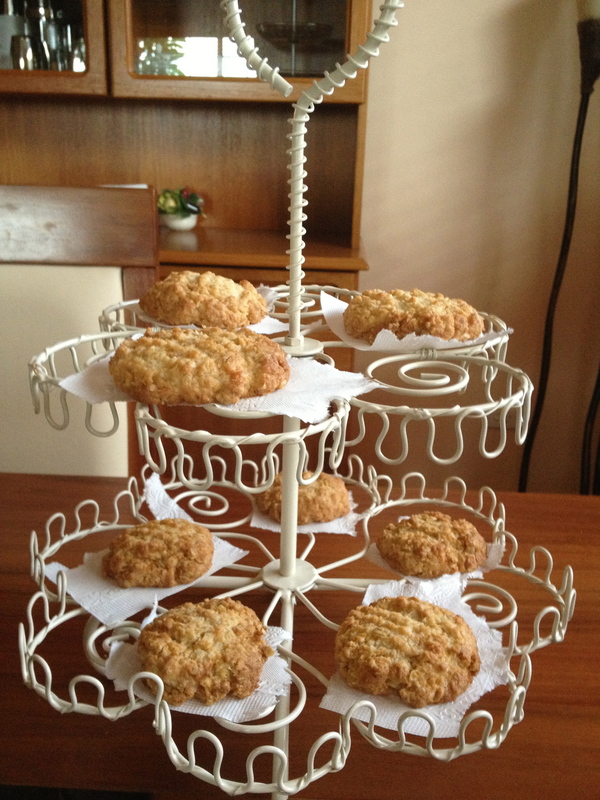 I seriously need to try ANZAC cookies, they look DELICIOUS! OMG what’s not to love about this cookie! 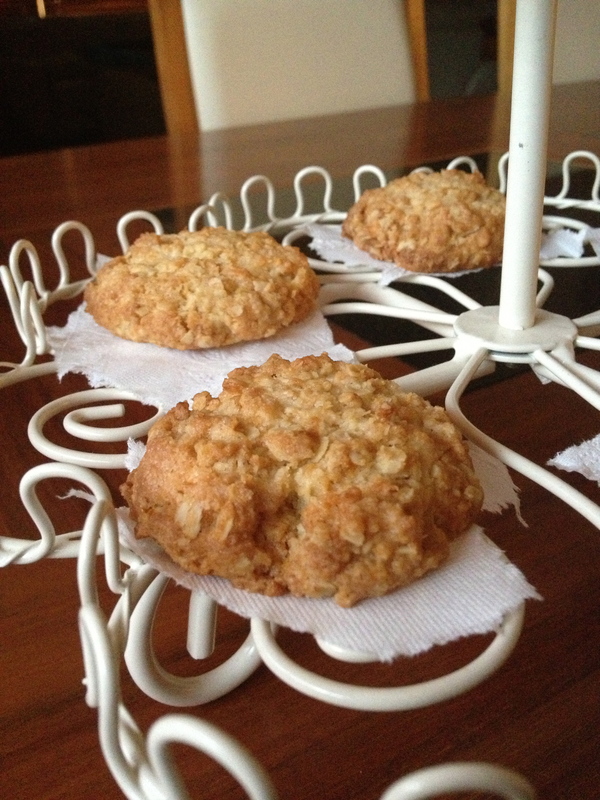 An oatmeal cookie with Lyle’s Golden Syrup and coconut – sounds heavenly. Hmm I could see this cookie with all sorts of goodies added to it. Great recipe, I can’t wait to try it. You are a star! I shall try that. These cookies look lovely. What a nice way to celebrate ANZAC day. 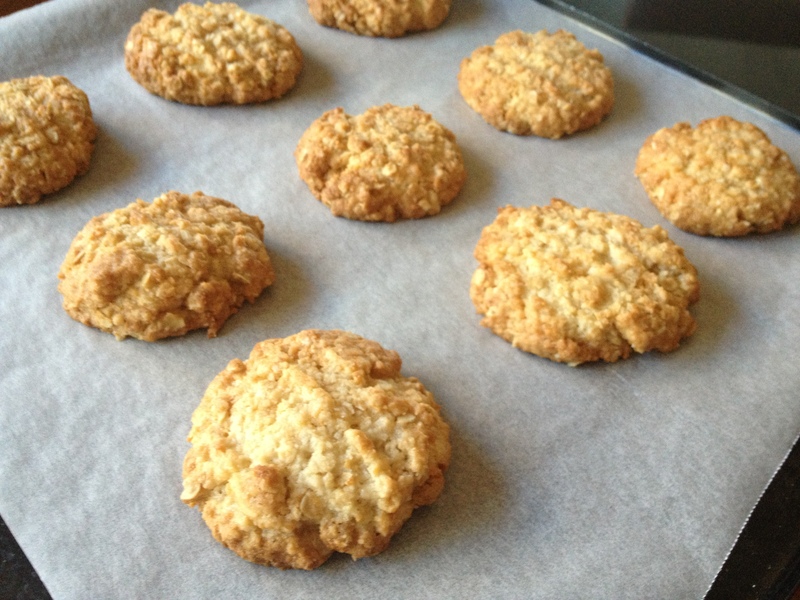 Haven’t made Anzacs in donkey’s years. You’ve inspired me! Yours look excellent. Easy recipes are my favorite ones. How cool is it just to grab few infredients and create something delicious. It’s the 3rd time I read a post about this cookie .. in 24 hours, but be something special about them, very Australian .. what I understand. I live give this a try … one day. Looks easy enough. Love your photos of those ready cookies. Always a pleasure landing in your world.